How John Lithgow almost became the Joker in Tim Burtons's Batman in 1989, it turns out he was closer to the role than most people thought. 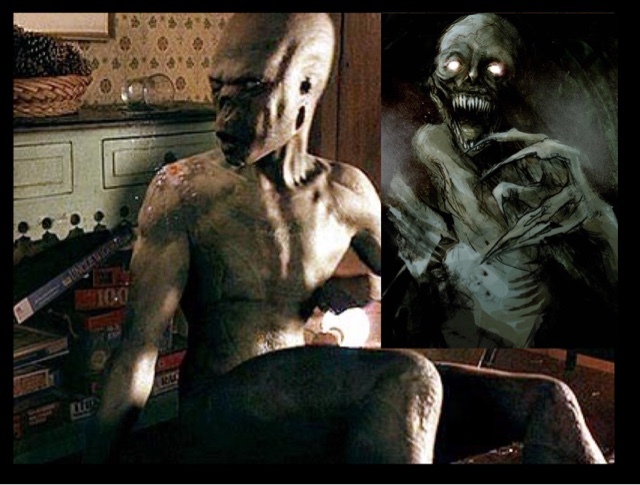 Before Tim Burton came on board, the Batman was floating around for awhile, with Joe Dante of Gremlins and The Howling fame involved, with him taking an instant liking to Lithgow due to his outstanding role in Twlight Zone The Movie. 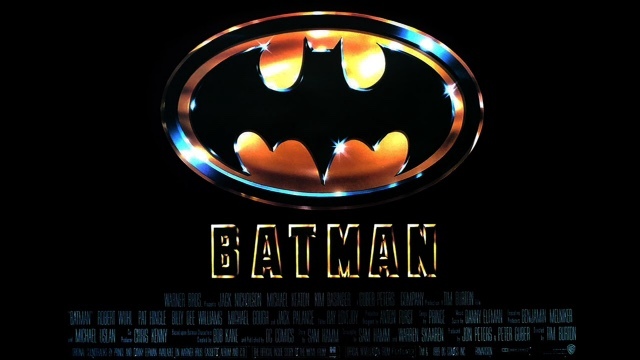 He wanted a more centrist performance, and The Joker becoming the central character, with Batman being a secondary character, obviously this was turned down by producers, and Tim Burton became involved in the project, with his choice against all battling for Michael Keaton as the Bat. Lithgow still attended an audition, and did his upmost to discourage producers that he was the right man for the role. 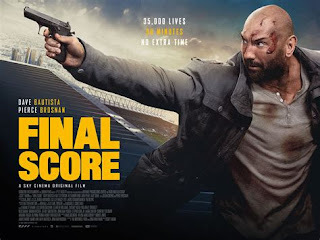 Why did he turn down the role of a lifetime, because he was heavily involved with the Broadway musical Madame Butterfly at the time, being 43, and the gruelling stage show, he felt he couldn't do both, so opted for stage work instead. With the role of The Joker and Jack Napier going to Jack Nicholson, the rest is history as Jack Nicholson is still seen as the penultimate Joker by some, and is still making money from the role as he opted for a share in profits instead of a flat fee. 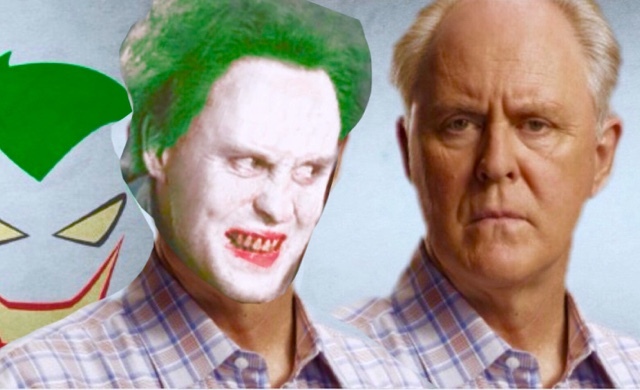 Could John Lithgow have been a better Joker we shall never know unfortunately, shame as his bad guy performances has been amazing especially in season four of Dexter 2010 as his nemesis, or even the best thing in Cliffhanger 1993, out acting everyone on set including the great Stallone. The one and only chance of being an action figure, and he turned it down such a shame.